Beautiful and spacious property located in an ideal location for the tourists in Circular road. Zurich resort is a beautiful and bright property located in an easily accessible location in Circular Road, Shimla. The property is located in a location surrounded by hills on all the sides giving a peaceful and relaxed stay. The rooms of the property are spacious and bright, having balconies opening into a spectacular view of the hills of Shimla. The property offers queen size bedroom options for the comfortable stay of the family visitors. They have an in-house restaurant for having delicious food any time f=during their stay. The property also has other useful amenities including Power backup to have uninterrupted electricity, CCTV monitoring for security, parking facility for the guests and card payment facility. 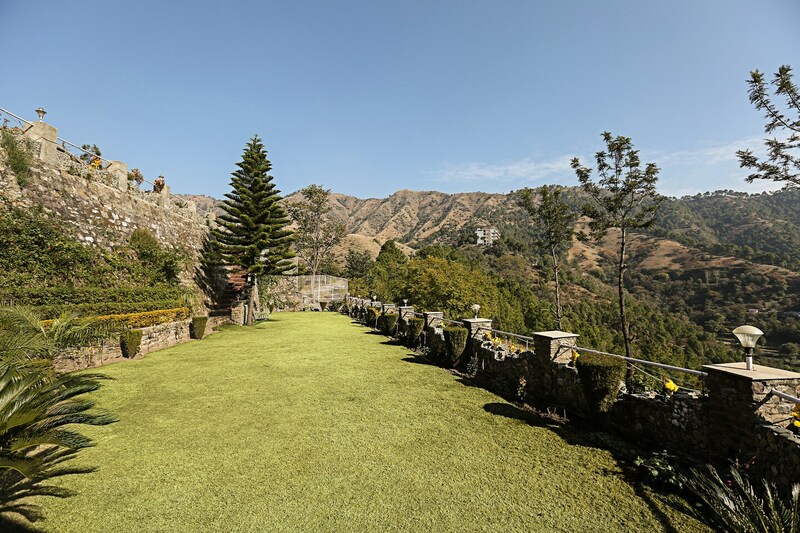 The guests staying in the property can wander around the famous attractions of Shimla like Christ Church Shimla, Ridge, The Mall, Shimla and Jakhoo Temple.